Thin head and base gasket set. 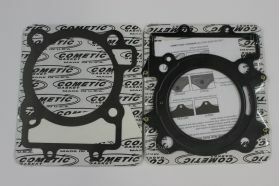 Sets squish to .95mm, raises compression a full point. Must be used together. 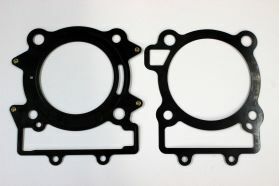 These Gaskets are made exclusivly for us and are not availabe at any other retailer. 1. 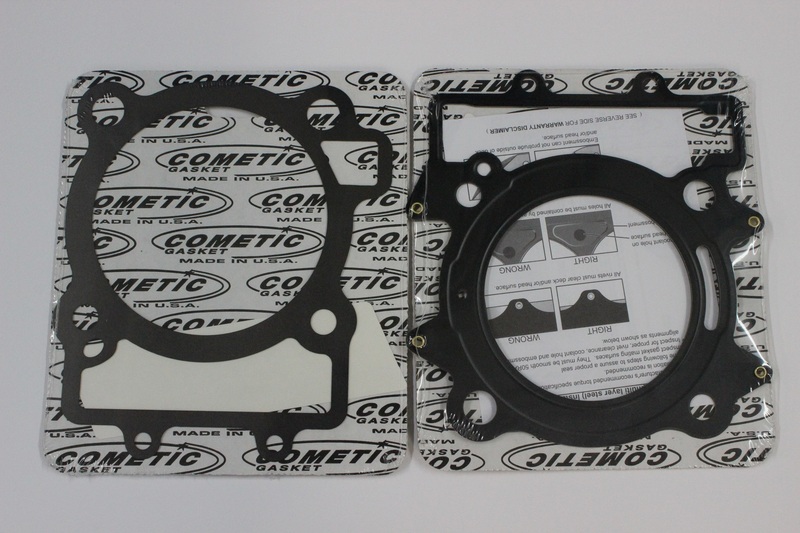 Head must be checked for straightness and/or skimmed before installation. 3. MAKE SURE TO REUSE/TRANSFER WASHERS FROM OLD HEADBOLTS!